Habanero’s Fresh Mex Cantina is a local restaurant in North Texas that serves Mexican food. Although this restaurant has been open for years, they had not yet experimented with product photographers. 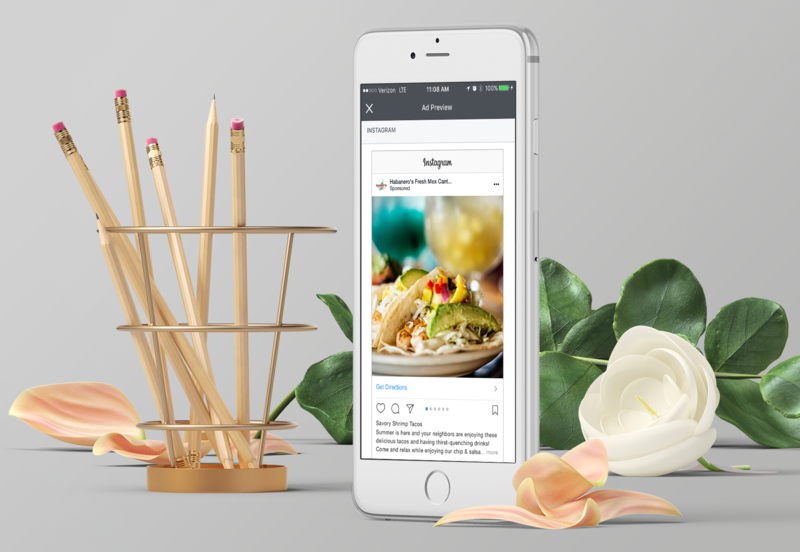 After working with our team to develop social marketing campaigns and other marketing media, we were asked to create realistic photos of their food items without any extra added flare – show the food as it comes and make it look delicious! Our photographers and editors were able to take hundreds of photos that we now use for in-store posters, table tent ads, social media posts and social media ads. 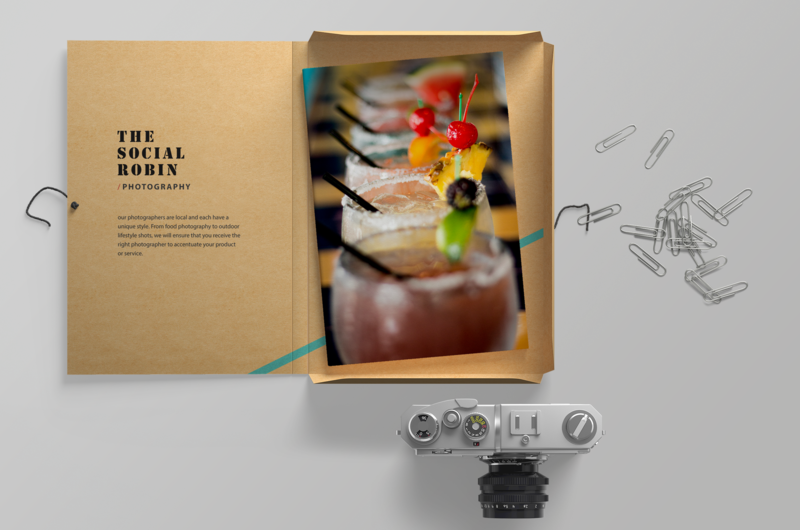 Typically, we visit the restaurant once every couple of months to take photos of new drinks and new dishes so that we always have plenty of photos to choose from when completing their marketing campaigns. One of the most difficult challenges for most industries is ad budget, and Habanero’s Fresh Mex is included. They never used social media advertising before and had stuck to direct mail campaigns that cost them hundreds of dollars per month and saw very little return. Our team created several different ads and our marketing team created strategic offers throughout each month in order to showcase them to a larger audience using Facebook Ads. Between the use of Facebook Ads, E-mail Campaigns and other marketing strategies, we were able to increase Habanero’s Fresh Mex Business by around 40% – which translates to thousands of dollars of increased revenue per month. Not only did we increase their revenue – they even told us to cool down the marketing because it was working TOO well. True story! !